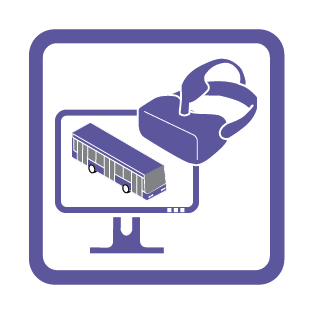 Multimodal were commissioned by Telent to develop a large virtual world for use as a marketing platform, to describe all of the areas the company was involved in. This was achieved using 3D Studio Max and animated through linkage to a comprehensive VISSIM model. The final product was then compiled in Adobe After Effects, enabling the adding of text boxes and titles to add a descriptive narrative. This was then used for a variety of marketing projects, including display at an industry conference and as an integral part of the clients website, to advertise and demonstrate the large range of technology services offered by the client.